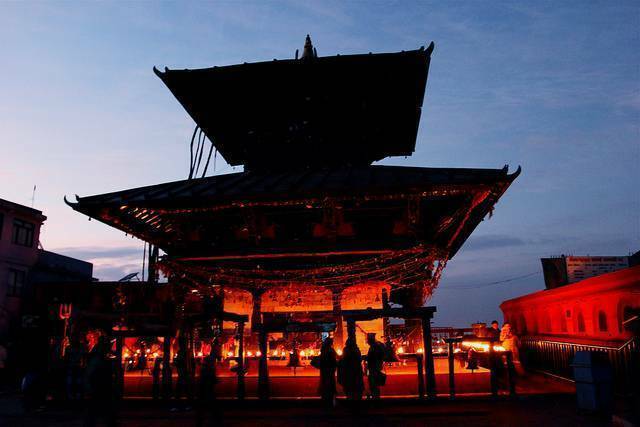 Situated in the Gorkha district of Nepal, Manakamana Temple is one of the sacred places and is four storied. This 17th century temple is dedicated to th incarnation of Goddess Parvati. It is 140 KMs from Kathmandu and 12 KMs from Gorkha.